For contractors who demand professional performance, NCL series are the right choice. They are all equipped with high quality magnetic dampened compensators. 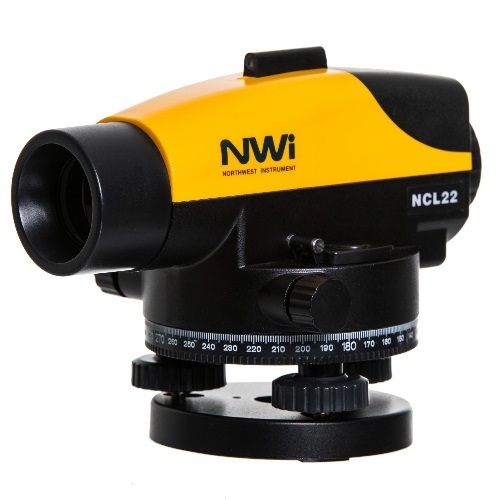 NCL series are built to sustain rough environment at any job site, they are ideal for leveling and grading applications on jobs like foundations, driveways, pools, pipe laying and general landscape.